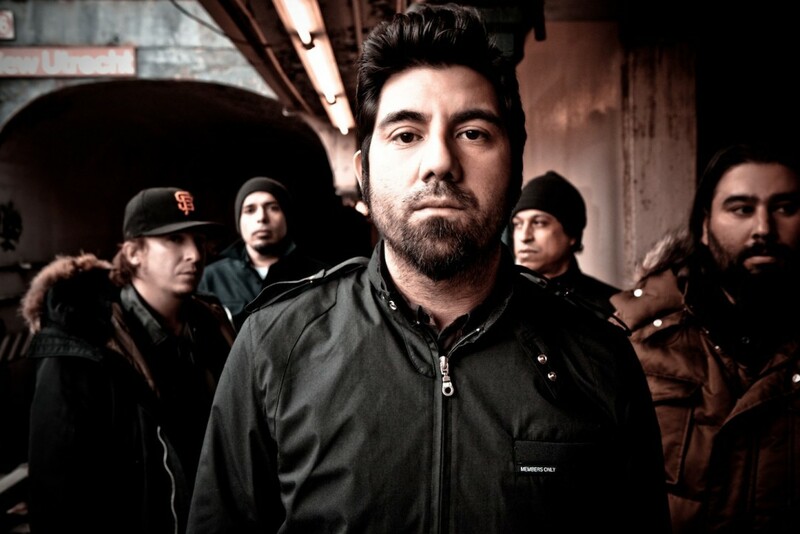 Deftones have announced summer headlining tour dates. The band will tour to promote their newest record titled Gore and is due out April 8, 2016 on Warner Music Group. The band will be touring a few dates on the second leg of the tour (August 2nd to August 12th) with Refused.